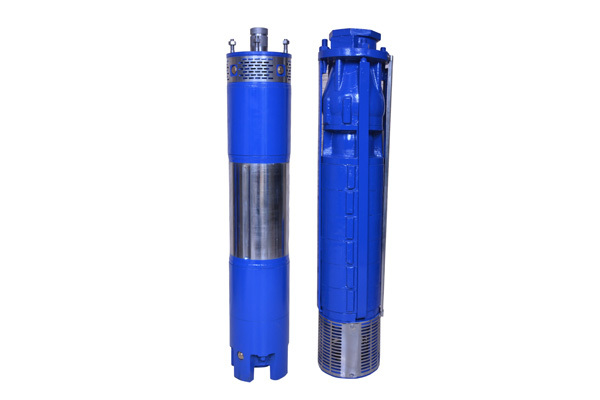 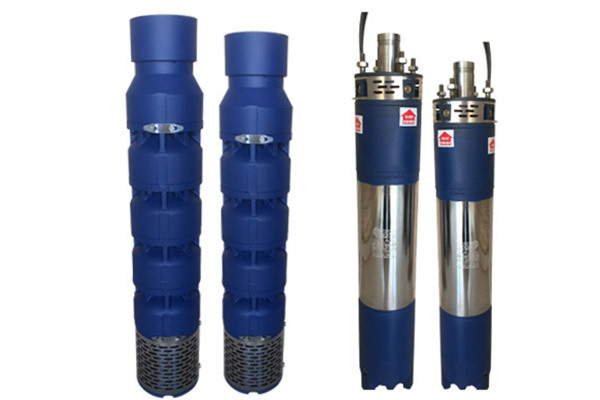 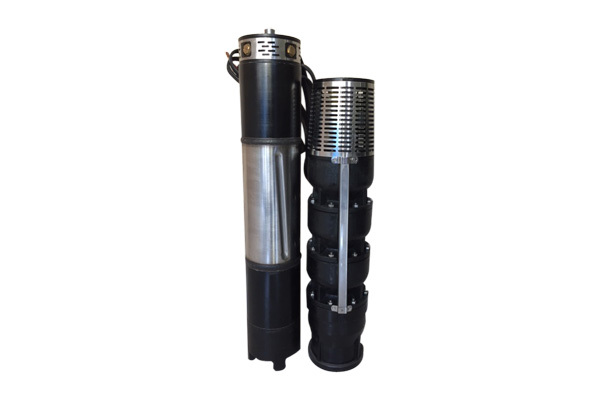 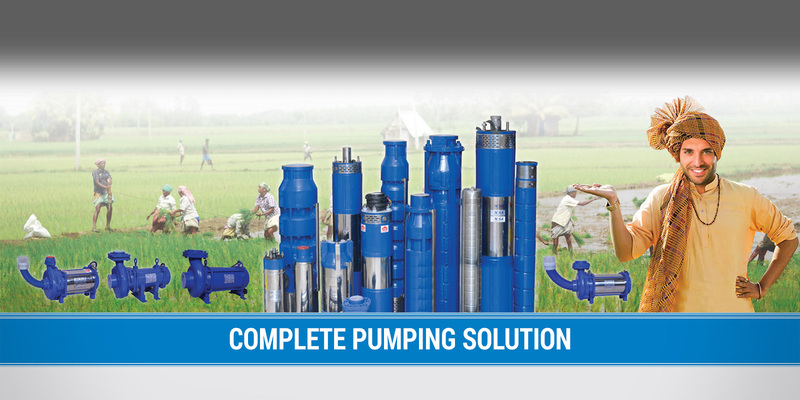 Nesa Pumps is renowned as the foremost manufacturer, supplier and exporter of submersible pumps in India, provides exclusive fluid handling solutions for residential, industrial, and commercial dewatering requirement.The comprehensive range of our submersible pumps is specifically designed in order to generate the required amount of pressure with the minimal energy usage, and is also being well-known for superb engineering, reliability, high quality standards as well as high performance all through the life span. 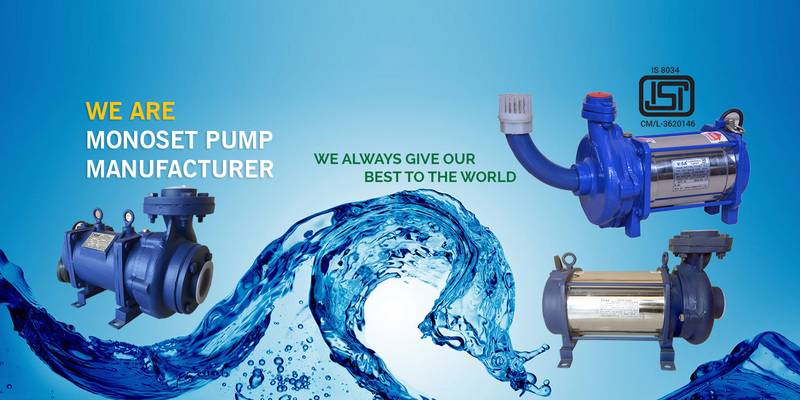 customer’s satisfaction.NESA pumps is one of the leading..
NESA pumps has superior infrastructure having modern machineries and toolings with uptodate, quality control and research and devlopment.. 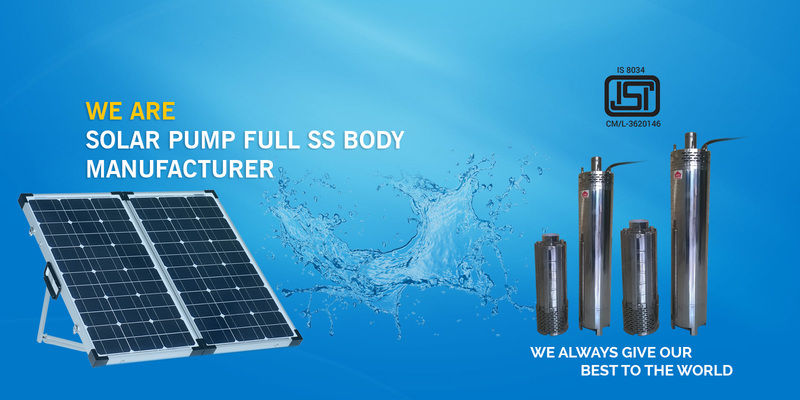 In order to maintain its leading position, NESA Pumps constantly places a great deal of emphasis on customers oriented research and development. 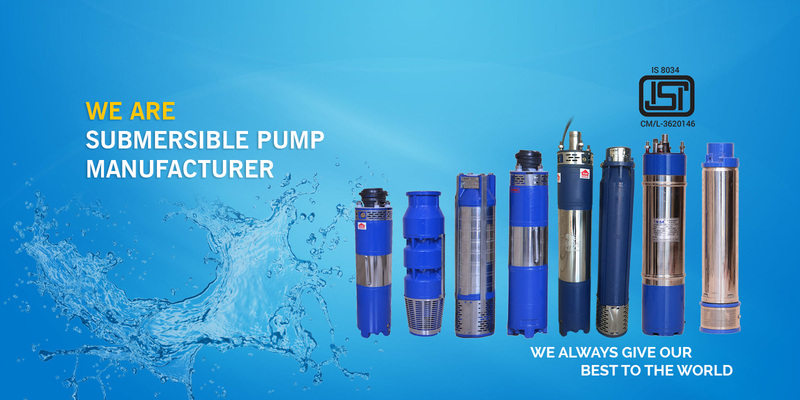 Efficient Solutions for Valuable Customers NESA Pumps is constantly striving to make its products more user friendly, reliable, energy saving and an efficient, so that both users and the environment benefit from their improvement. 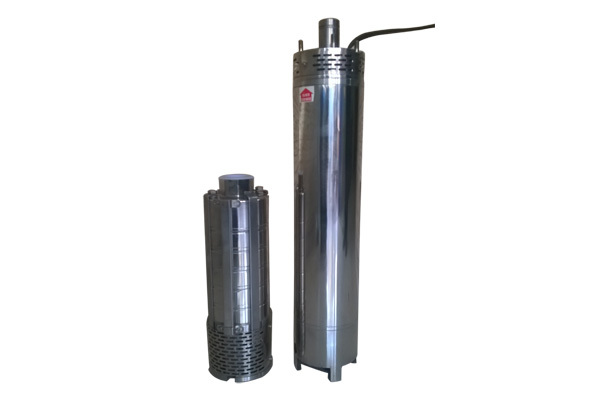 NESA Pump’s style of operation is entirely through process & flow charts supported by work instructions,so as to have smooth & consistent output guided by so as to have smooth & consistent output guided by strict & vigil quality control engineers. 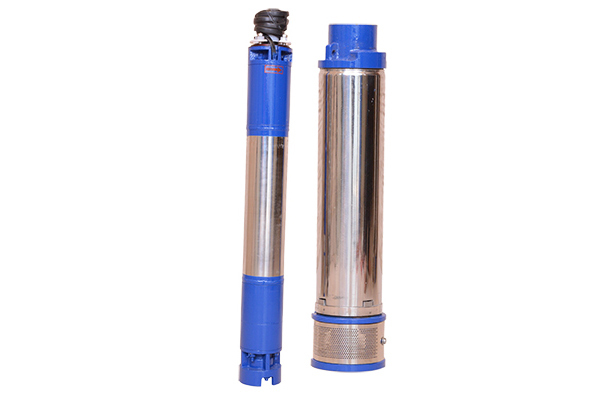 C-1/24, GIDC Estate, Phase-2, Opp. 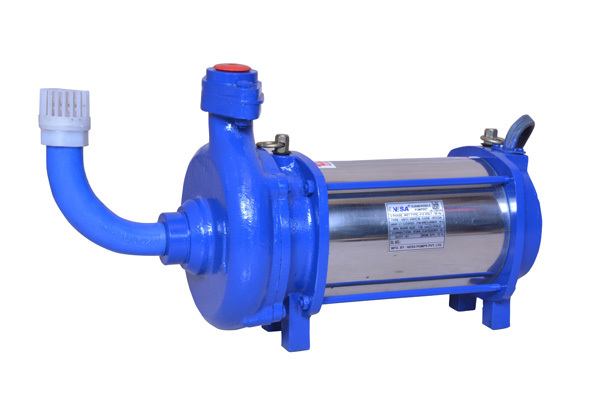 Dipak Oil Mill, Naroda, GIDC, Ahmedabad-382330, Gujarat, India.